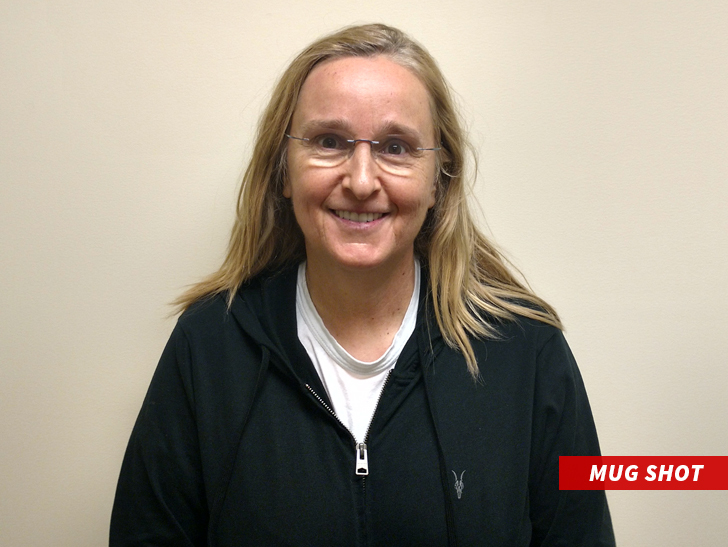 Melissa Etheridge didn't pass the K-9 sniffing test ... Todd Rundgren did, but they both got arrested for drugs on the U.S.-Canadian border. Melissa and Todd were both pinched -- on separate dates -- in North Dakota after their tour buses were stopped by U.S. Customs and Border Patrol. According to docs, Melissa's bus was returning to the U.S. on August 17. After a K-9 unit detected possible drugs, agents found marijuana oil. Cops say Melissa said she uses it to manage pain from cancer. That's legal in Cali, where she lives, but in N.D. it's still a no-no. 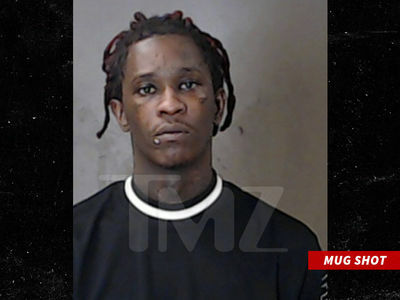 She was booked for possession of a controlled substance ... took a super pleasant mug shot, and pleaded not guilty. 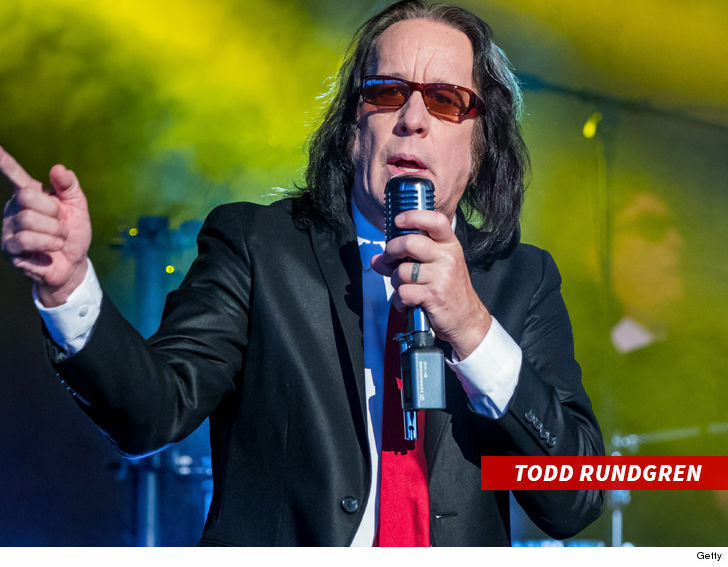 As for 1970s rocker Rundgren -- Customs nabbed him on September 9 when his bus was stopped. The dogs missed it, but agents found 2 vapes and containers with liquid THC. Hello, it's me ... I just got booked for possession of drugs and paraphernalia.